Thank you to everyone who recommends a visit to the museum and center. If you wish to have your article or web page listed here, simply Contact Us directly. Mahalo! When you arrive in today's Hana, you have already stepped back in time by visiting the most isolated and traditional town in the State of Hawaii. 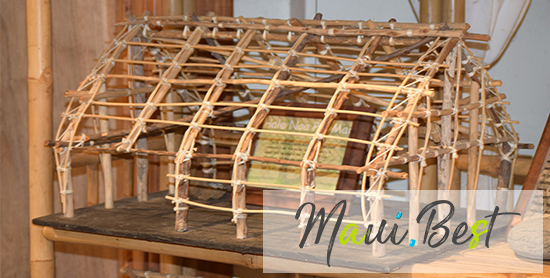 The Hana Cultural Center & Museum is a wonderful center with fascinating Hawaiian and local stories. 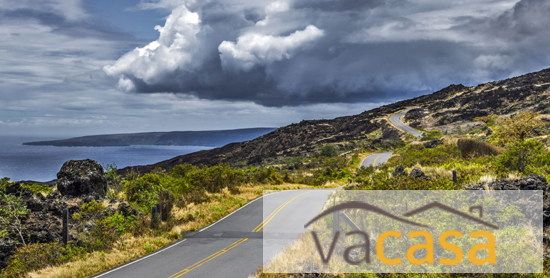 Visiting the center takes you even further into Hawaii's storied past. 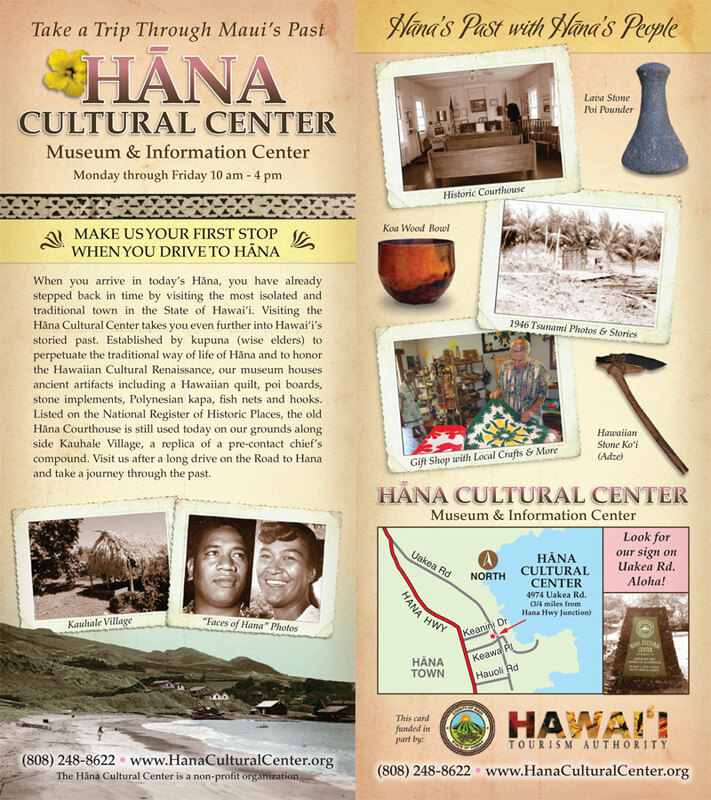 We encourage you to visit the Hana Cultural Center & Museum during your next visit and also check out their new website. Since the museum is mainly staffed with volunteers, we recommend you call first to find out if they are open at (808) 248-8622. The seaside town of Hana, nestled among the banyan trees, is full of history, culture, and authentic Hawaiian spirit. Take a few steps back through time as you visit the Hana Cultural Center & Museum and the Wananalua Congregational Church, a 19th century stone edifice built on the site of a Hawaiian temple.